Protein shakes are convenient, tasty and functional. But, if you’ve swigged every variety available and need a break from the blender, there are plenty of other convenient ways to consume your favorite muscle-recovery supplement. Optimal muscle protein synthesis requires consistent intake throughout the day, so grazing on small protein-rich treats is also in your best interest. Inject some variety into your shake routine with high-protein snacks—they’ll help keep your gains up and your hunger in check. 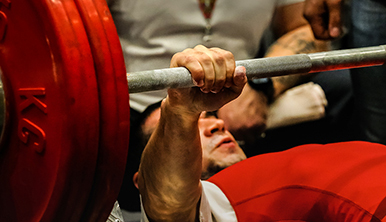 A high-protein diet that is chock-full of diverse, nutrient-dense foods is important if you want to see optimal results from strength training. Try peppering your daily diet with things like beans, peas, eggs, low-fat dairy products, lean meats, seafood, nuts, seeds and whole grains. This allows you to add plenty of great options to your high-protein snack roster—a handful of cashews or almonds, a couple hard-boiled eggs or fruit with peanut butter, for example. 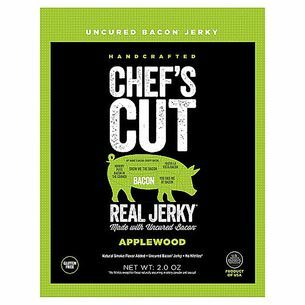 Beef jerky and meat sticks are another quick and easy way to satisfy hunger and slip in small amounts of protein between meals. If you have a sweet tooth, embrace it! 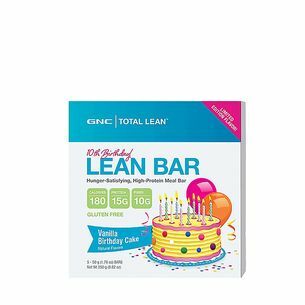 Protein bars are the perfect fuel to nosh on as you head in to work or leave the gym, and they come in flavors ranging from peanut butter and birthday cake to chocolate fudge and cookies and cream. High-protein, low-carb bars provide a healthy amount of protein, carbs and fats while also satisfying your sweets fix. Craving a treat that truly feels like dessert? Pop a protein cookie. Watch out for extra calories, though—these high-protein varieties are often intended for meal replacement. So, plan accordingly. Don’t indulge too close to meals. 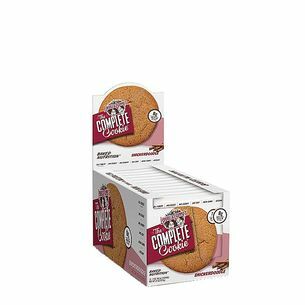 Find a protein bar or cookie that has fewer calories—depending on your overall intake, you may want to target a sweet treat with 150-200 calories that delivers 15-25 grams of protein. 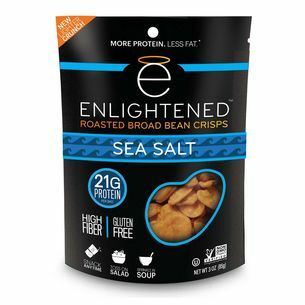 If salty, crunchy bites are more your speed, ditch greasy, empty-calorie, carb and fat-heavy potato chips and go for baked protein chips instead. Bean chips are another option. They’re naturally high in protein, rich in fiber and are a flavorful nutrition powerhouse. No matter what chip you choose, be sure to avoid fried varieties. They’re loaded with bad fats due to being boiled in bubbling grease. Baked or roasted protein chips can give you that satisfying crunch without the negative impact on your diet and body. Strapped for time and unable to do your usual meal prep? You need something quick and satisfying that meets your protein needs without sabotaging your macro ratios and fitness goals. 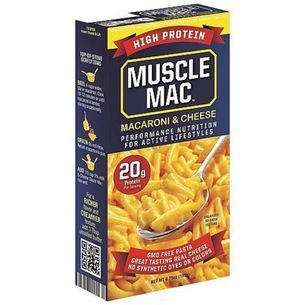 Try some high-protein mac and cheese — the right kind can pack as much as 20 grams of protein per serving and can be heated up in no time at all. For maximum protein power, look for varieties that incorporate protein into both the noodles and the cheese mix.